A subpoena is a legally-binding order for the delivery of evidence. One form of subpoena, sometimes known as a subpoena duces tecum, orders the delivery of documents, which generally can include electronic records. Subpoenas may be authorized under many different statutes (legislation). The rules and procedures vary from statute to statute and from state to state. Law enforcement (police, prosecutors, grand juries and some administrative agencies such as the Federal Trade Commission) normally has the power to issue subpoenas in support of its investigations. The inspectors general in certain government agencies have power to issue subpoenas in support of official investigations internal to those agencies (such as investigations into corruption or incompetence). In a lawsuit, a subpoena can normally be issued under the rules of procedure that govern the lawsuit (whether a civil lawsuit or a criminal prosecution). Oftentimes, a subpoena may be issued under the rules of a lawsuit in small claims court or in a self-filed divorce. Hence, the power to cause a subpoena to be issued can be within the reach of a person who has been damaged but who is unable to afford a lawyer. Oftentimes, to cause a subpoena to be issued in small claims, a party would ask the clerk of court to issue the subpoena. The clerk provides to the requesting party the necessary form and rules. Normally, when the court clerk issues a subpoena at the request of a party in small claims, the clerk would expect the party to write the description of the evidence, such as computer records, being demanded. So the drafting issues discussed below would arise. Often, a subpoena may be issued to a third party, that is, someone who is not a plaintiff or defendant in a lawsuit or the target of an investigation. For example, in a lawsuit between two corporations, one of them may subpoena the records on the home computer an individual witness. See Sonomedica v. Mohler, 2009 WL 2371507 (E.D.Va. ), which punished witnesses to a business transaction for failing to turn over computer records under a subpoena duces tecum. How do third parties feel about a demand that they turn over their records in relation to a lawsuit that does not involve them? Often they are unhappy and reluctant to comply. But generally they are required to comply. As the US Supreme Court declared, “there is in fact a public obligation to provide evidence . . . and . . . this obligation persists no matter how financially burdensome it may be.” Hurtado v. U.S., 410 U.S. 578 (1973). To varying degrees, the rules for a subpoena provide for some (modest) compensation to a person who is required to comply with a subpoena. Depending on the rules, a subpoena related to litigation must sometimes be issued or approved by an official employed by the court, such as a judge or a clerk of the court. But that is not always the case. Under the rules of civil procedure in Texas, for example, an attorney may issue a subpoena in connection with a lawsuit. The statutory rules that govern a particular subpoena often provide penalties for failure to comply. The penalties can include a citation for contempt of court, including fines and possibly even jail time. The judge in a case might have wide discretion to impose the penalties she believes appropriate. Often, the recipient of a subpoena can take steps to challenge the validity or scope of a subpoena (provided that the recipient possesses persuasive evidence to support the challenge). This may require the recipient to appear before a judge and explain why the subpoena is invalid or too broad. * it unduly compromises the confidentiality or other protected interests of a person. Were the issuer of a subpoena, such as an attorney, to abuse the subpoena power, he or she could be subject to sanctions by court or possibly another authority such as the local bar association. Thus, the subpoena issuer has reason to comply with the rules and to make no more than reasonable demands in the words of the subpoena. The person writing a subpoena wants it to cause production of the needed records, while avoiding criticism that the words of the subpoena are incomprehensible or overly broad. This desire can create difficulty for the writer of a subpoena for computer records. Computer records – whether on a smartphone or scattered throughout the IT system of a corporation – can be very numerous. The relevant records can include not only content – such as the content of electronic records like email – but also metadata. Metadata means records about the records, such as time stamps, audit trails, creation/deletion logs and so on. Thus, if interpreted literally, a subpoena that demands something like “all records related to” an event could require extraordinary effort and more time than is allotted. 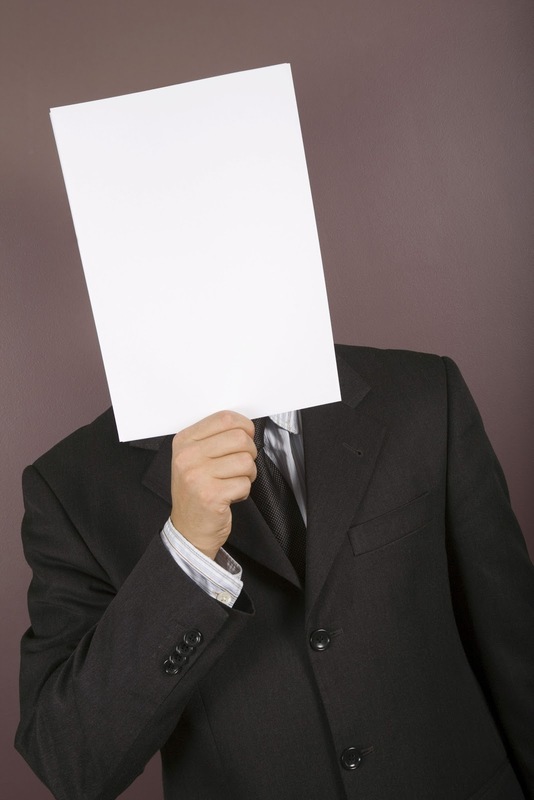 A subpoena written in this way may be vulnerable to rejection in court. Even if a court does not outright quash an overly-broad subpoena, the overly-board language in the subpoena may cause delay in compliance. Instead of complying promptly, the recipient may complain to the court that the subpoena is too broad. That complaint might lead to a hearing before the judge, which adds time and expense to the whole process. Ultimately, the writer wants the subpoena to be upheld as reasonable and proportionate to the matter at hand. The writer wants to ensure he can, if called upon, produce information and arguments to justify what he requests and justify the effort it takes to satisfy the request. If the subpoena writer comes across as overreaching and disproportionate, he may lose favor with the judge. The subpoena should be written clearly and concisely. If the person desiring a subpoena is not a good writer, he should seek help. Similarly the subpoena writer wants to avoid an allegation that the subpoena would infringe privacy, such as an undue request for records containing medical data. Anyone writing a subpoena for computer records should consider an additional document – a preservation letter. A preservation letter is a reminder to the person who holds records relevant to a lawsuit or investigation that those records should be preserved (not destroyed) while the lawsuit or investigation is pending. As a subpoena writer strives to restrain the scope of what he requests, a preservation letter might justifiably advise the retention of more records, in case they become needed. Computer records can be easy to erase; often computing systems erase records automatically. Sometimes it takes special effort to ensure that computer records (such as records on a smartphone) are retained. A preservation letter puts a party on notice that the records may be needed and therefore effort must be made to prevent destruction. Just as with a subpoena, delivery of a preservation letter is not a tactic to be used in a glib or vindictive way. It should not be used to harass a party. Every statement in the letter should be reasonable and logically justified, based on the information possessed by the writer of the letter. Dear Reader: What has been your experience with subpoenas for electronic records? Related: How to get subpoena results.